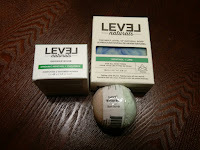 Green and Glassie: Level Naturals ~ Taking care of you. Taking care of our World. 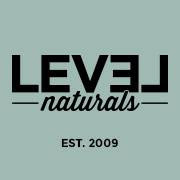 Level Naturals ~ Taking care of you. Taking care of our World. If you have never used a shower bomb....order them now! They are amazing. 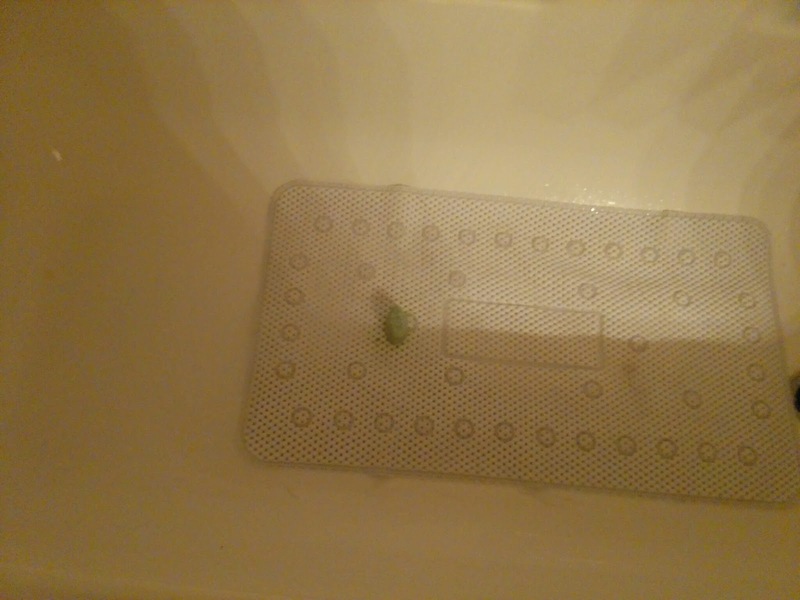 You place the bomb on the floor of your tub where the shower water can hit the bomb. 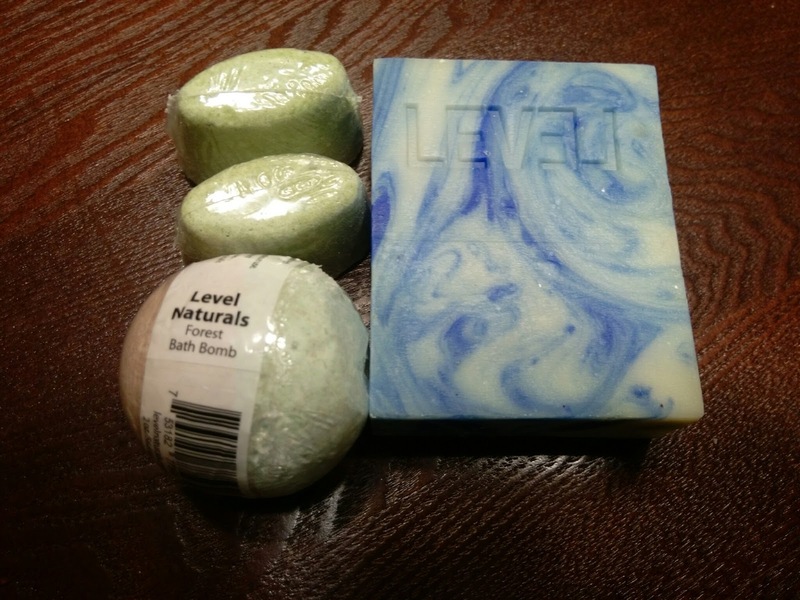 You will be amazed at the menthol and cucumber scent that fills your shower. You are surrounded by mist that is soothing, refreshing and relaxing. The Bath Bombs are also extremely refreshing...I swear when I use their bombs I can close my eyes and I feel like I am in a professional spa. I was given the Menthol and Lime soap...so refreshing! Perfect for winters in Wisconsin! They are offering 15% off your first order. For under $20 dollars you can put together a total spa package for a perfect holiday gift! Level Naturals ~ Taking care of you. 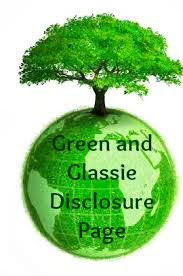 Taking care of our World.